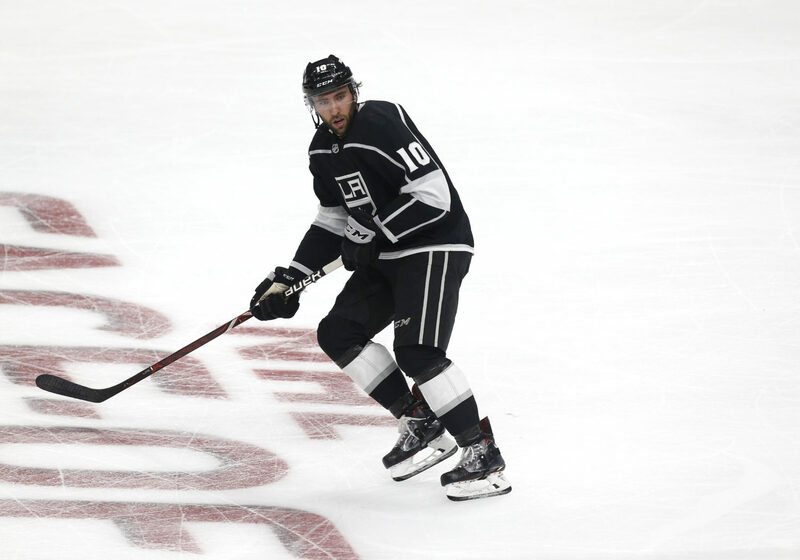 LOS ANGELES – The Los Angeles Kings have recalled forwards Michael Amadio and Matt Luff from Ontario (AHL), Kings Vice President and General Manager Rob Blake announced today. Also, forward Austin Wagner and defenseman Sean Walker have been assigned to the Reign. The 22-year-old Amadio (born May 13, 1996) is a 6-1, 204-poind native of Saulte Ste. Marie, Ontario who appeared in nine games earlier this season with the Kings posting one point (1-0=1) and two penalty minutes. 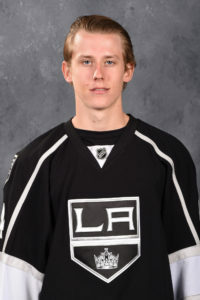 The 21-year-old Luff (born May 5, 1997) is a 6-2, 190-pound native of Oakville, Ontario has yet to appear in an NHL game. At the time of his recall, he led the Reign in points (12), ranked tied for first in goals (6) and tied for third in assists (6). He is slated to wear #64. He would be the first player to wear that number as a King. The Kings host the Columbus Blue Jackets at STAPLES Center tonight at 7:30 p.m. The game will be broadcast on FOX Sports West, the FOX Sports App and the LA Kings Audio Network on iHeartRadio.